Fleet of covered hopper railcars are dedicated to delivery via our network of transload facilities across the U.S.
Additionally, Ciner terminal locations are strategically placed throughout the U.S. and include these major cities: Portland, Oregon; Salt Lake City, Utah; Las Vegas, Nevada; Dallas, Texas; Memphis, Tennessee; St. Louis, Missouri; East Chicago, Illinois; Toledo, Ohio; and Buffalo, New York. Ciner soda ash is naturally mined from the ground and refined with no additional chemicals so we can provide customers with superior, environmentally-friendly, high quality soda ash in every shipment. Our all-natural approach keeps costs low, allowing us to distribute Ciner soda ash all over the world in a cost-effective and competitive manner. 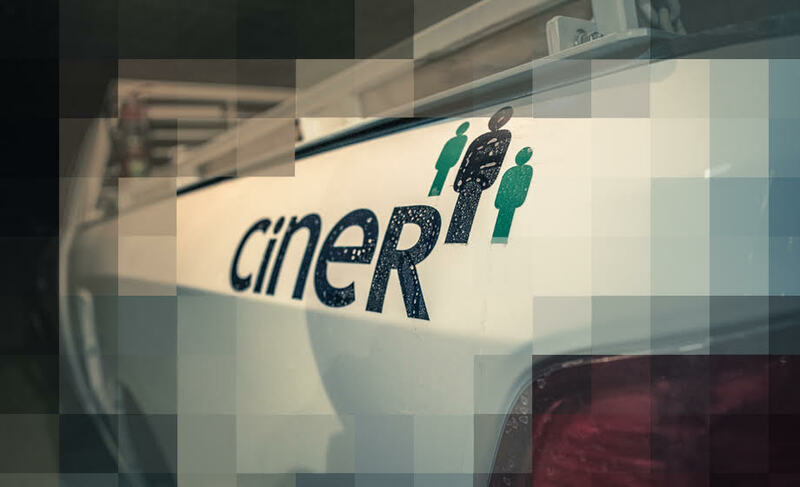 For more information on any of our products or services, please contact our Customer Service Team at (800) 865-1774 or custserv@ciner.us.com.